Restaurant projects are some of the most fun! We know we all love pizza but pizza décor is delicious as well. 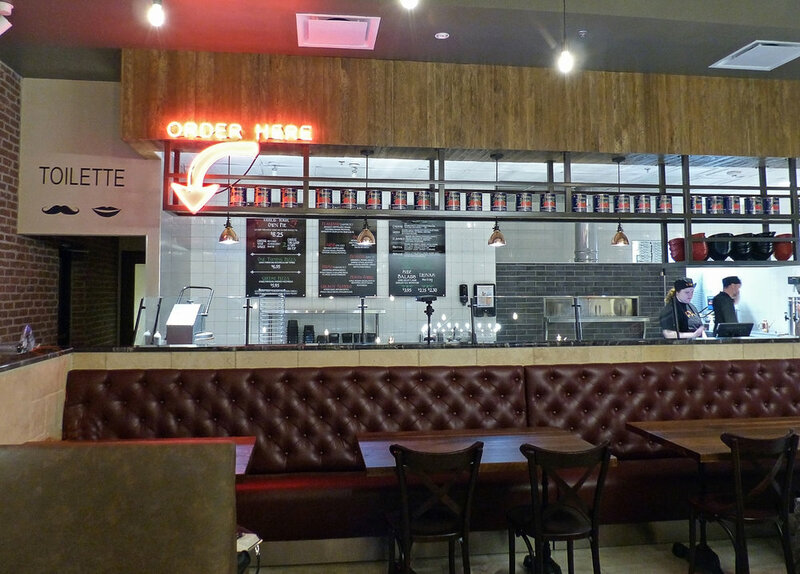 Recently art Dallas had the pleasure of custom creating some of the beautiful pieces featured in Firo Pizza. 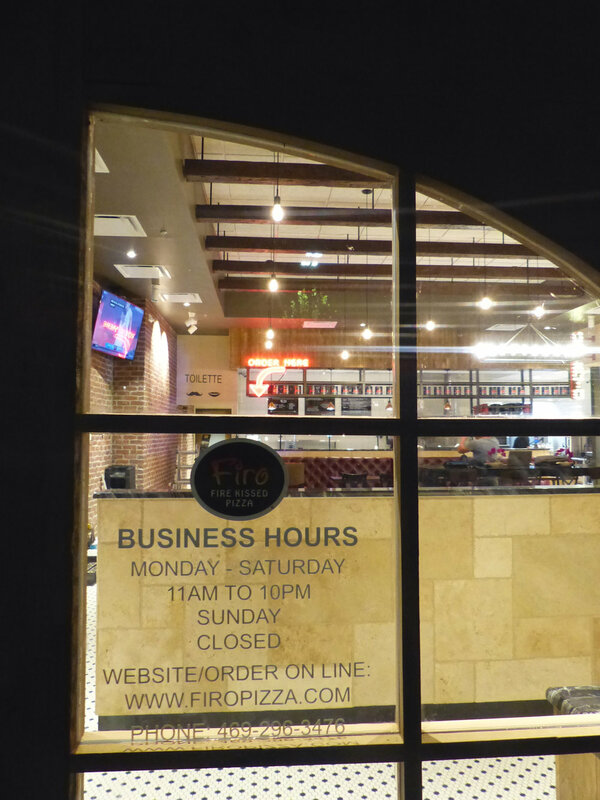 The art Dallas art consulting team took great care in working with the owners and managers to create the perfect pizza loving atmosphere. 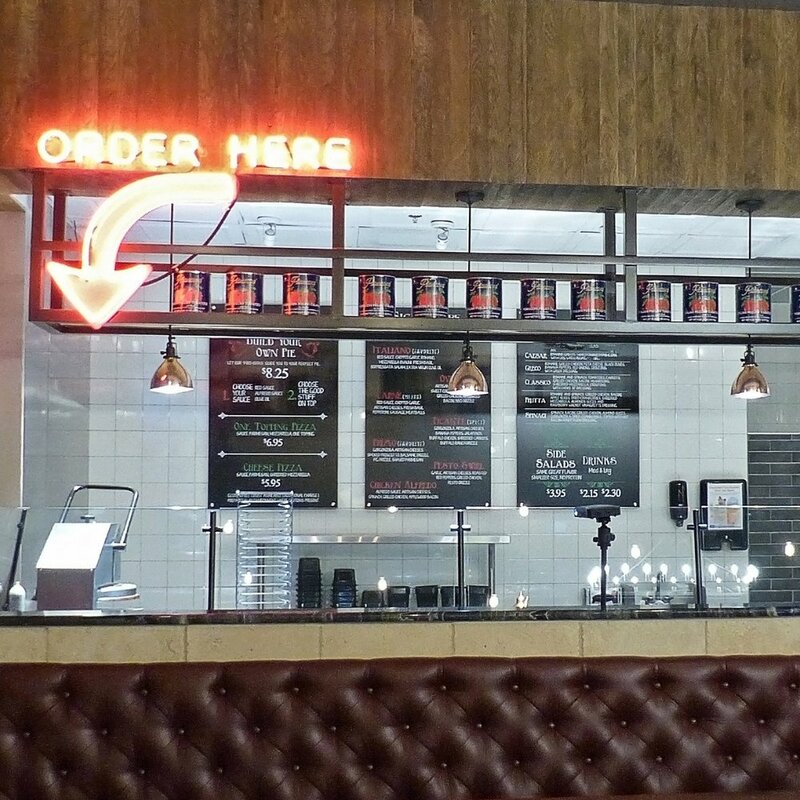 Custom ageing the pizza paddles hanging on the wall to custom printing the signage as well as the large scale mural inside and out were all hand crafted in house at Art Dallas Inc.
Art Dallas printed the delicious menu on large scale chalk boards. As well as some smaller signage featured around the restaurant. 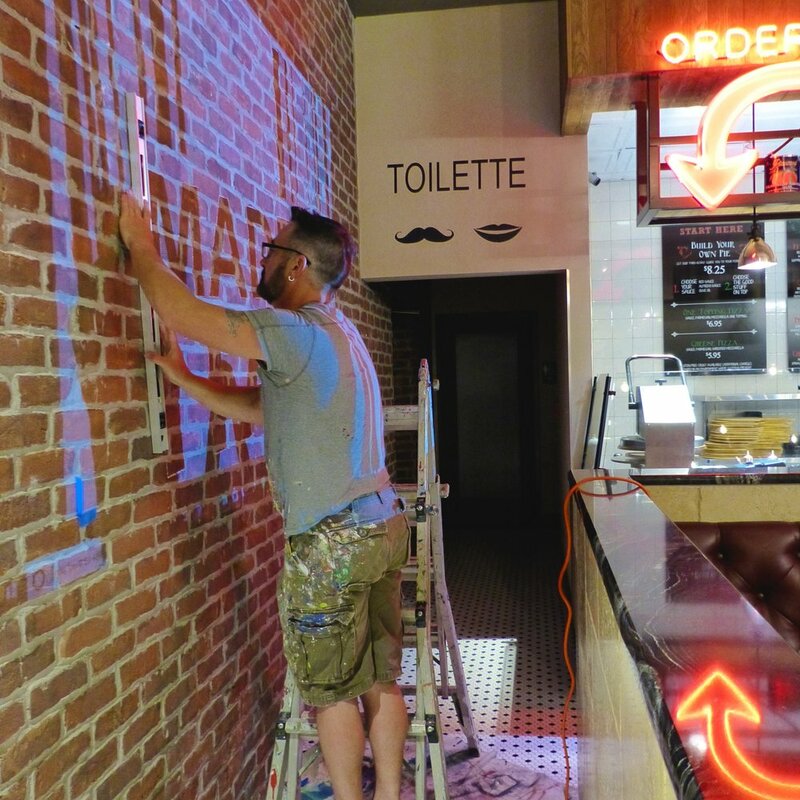 Creating unique signage is one of the services Art Dallas provides on a large and small scale. Each of the small works was custom cut then printed in house. Art Dallas provides a way to help cue your visitors through navigation of your space without confusion - placed in the right location it can guide a person to key office locations. Art Dallas can create a wide range of wayfaring art as well as more traditional signage that is aesthetically pleasing and creates a positive impression. Another Key Feature of the space is the giant mural on the inside of the restaurant. We loved the texture and detail. 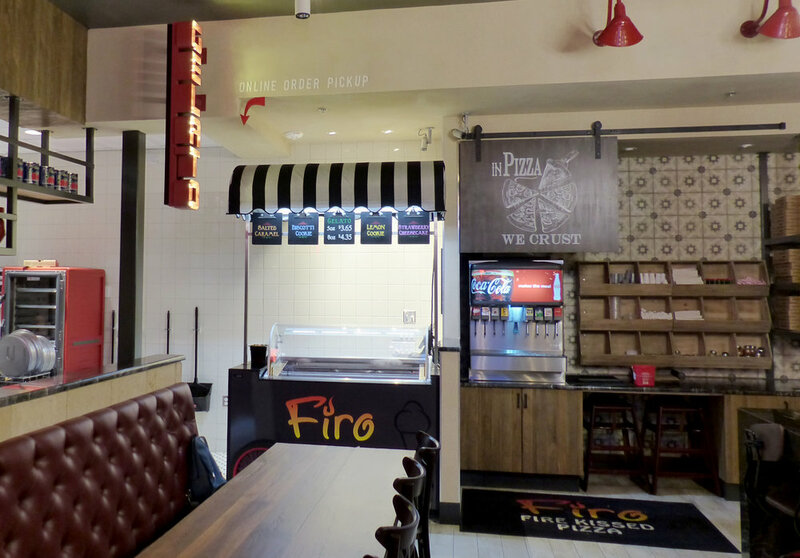 Our design team created it specific to the favorite pizza toppings at Firo. Art Dallas started large format printing in 1993 - refining the hardware, software, media and inks for its digital printing process to the point it's now an integral part of our core business.We now have a flexibility that's unequaled - we can provide creative design solutions ranging from prints on traditional papers, canvas, murals and wallpaper, as well as alternatives such as aluminum, acrylic, wood and more. One of Art Dallas local artists hand aged the wooden pizza paddles. They look like they have seen so many delicious toppings... without having to hang used paddles on the wall. Art Dallas collaborated with a local Dallas neon signage company to create this custom glowing creation. With the perfect shape and coloring it directs you strait to delicious pizza no questions asked.